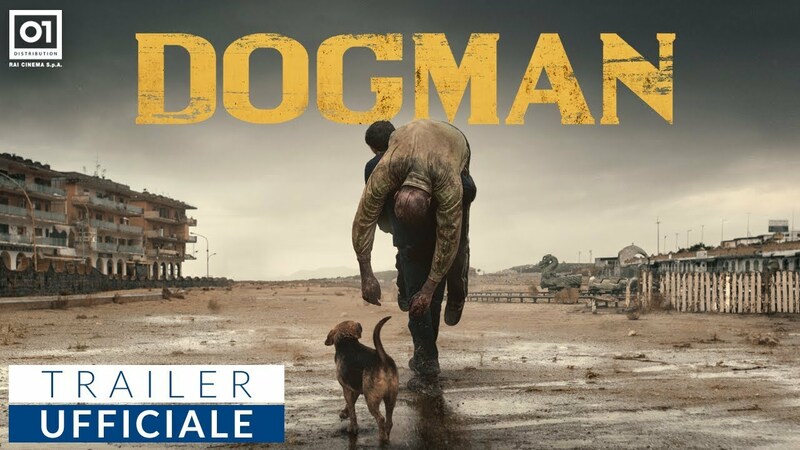 Dogman takes place in an Italian suburb somewhere between metropolis and wild nature. Marcello, a small and gentle dog groomer, finds himself involved in a dangerous relationship of subjugation with Simone, a former violent boxer who terrorizes the entire neighborhood. In an effort to reaffirm his dignity, Marcello will submit to an unexpected act of vengeance. Matteo Garrone was born in Rome in 1968. He is the son of a theatre critic, Nico Garrone. He won Best Director at the European Film Awards and at the David di Donatello Awards for Gomorrah. His film competed at the 2012 Cannes Film Festival and won the Grand Prix. His latest film Tale of Tales was selected to compete for the Palme d'Or at the 2015 Cannes Film Festival. On the surface this dark, violent Italian seaside western is about a perennial victim who attempts to turn the table on his bully after years of subjugation. But it turns into a much more resonant, universal tale of suffering and lost dreams in the director’s hands, largely thanks to the memorable central character created by Garrone and his co-writers, translated brilliantly onto the screen by actor-director Marcello Fonte.